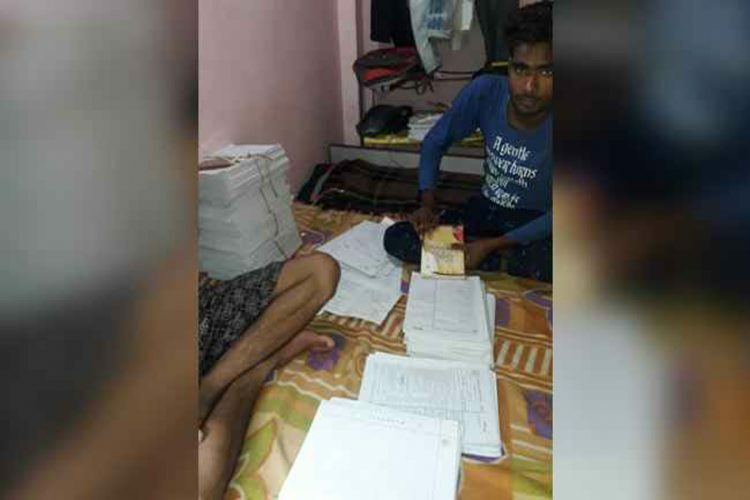 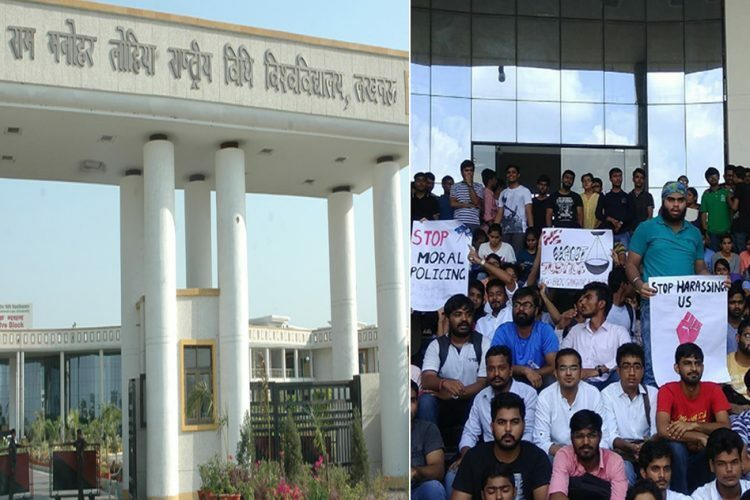 Ram Manohar Lohiya National Law University (RMLNLU), Lucknow has been witness to a dismal state of affairs since the past six months. 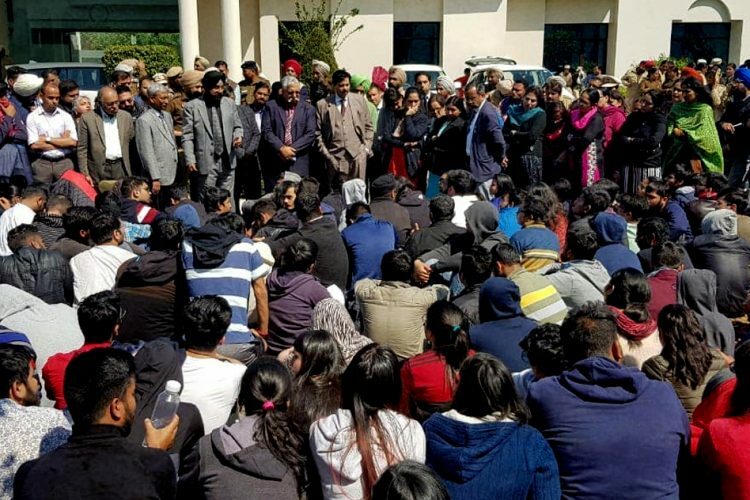 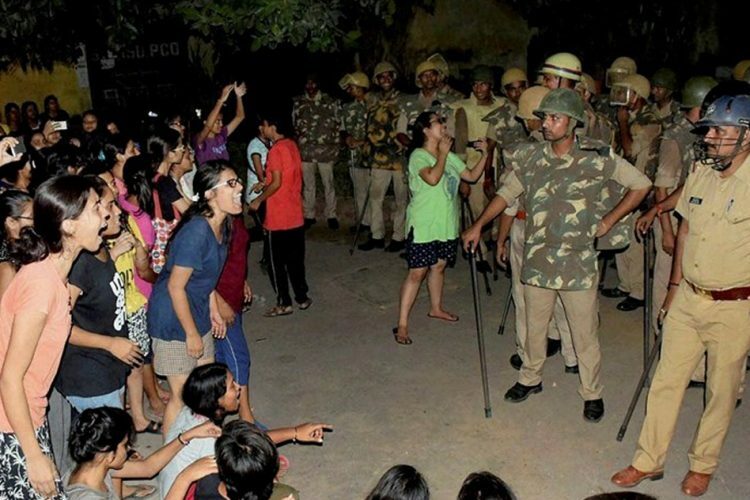 Over a 100 students have taken the protest route to demand the resignation of four senior University officials, including the Vice Chancellor. 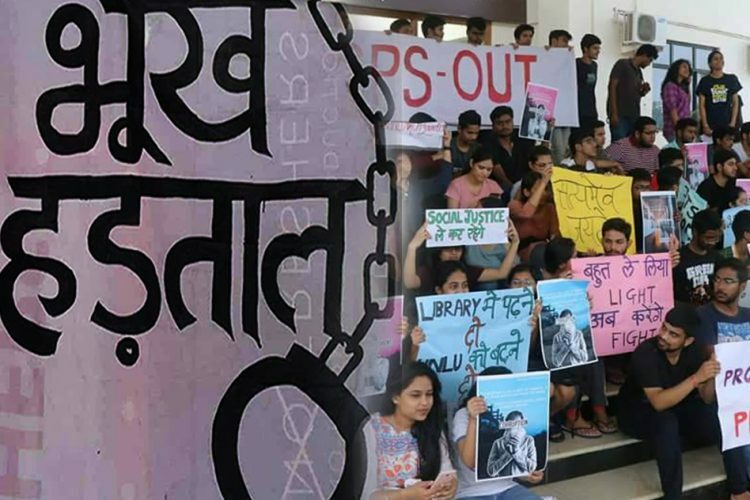 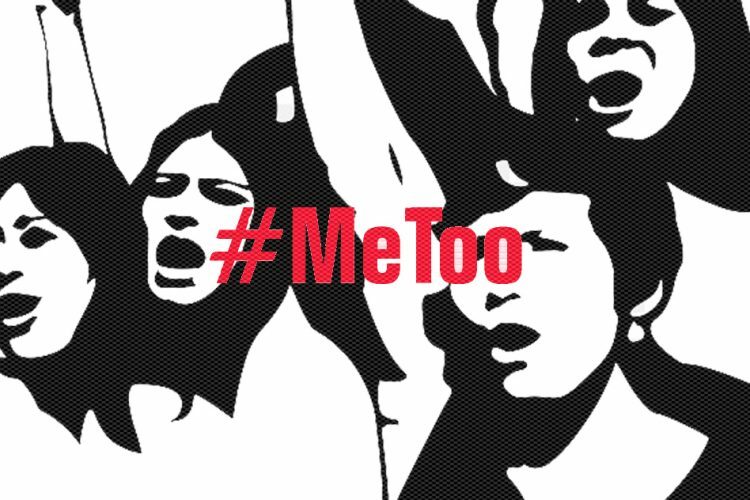 They allege sexual harassment of female students and misuse of funds allocated for academic purposes by the college management. 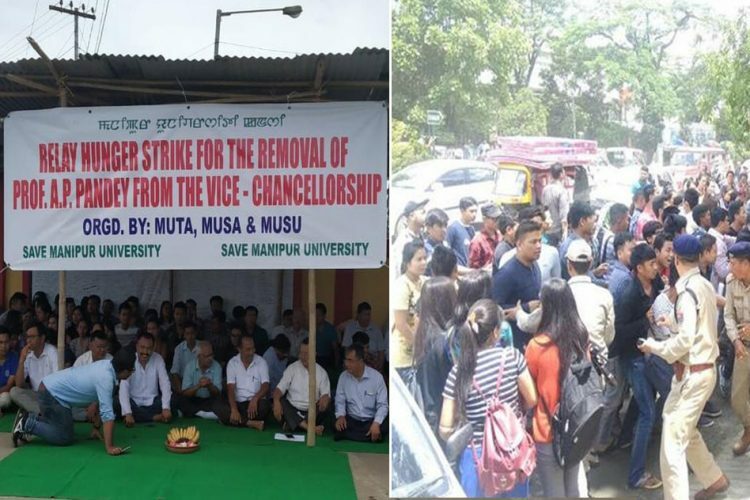 The Vice Chancellor, the students say, evaded all responsibility by pleading ignorance to all these instances and walked away saying he is not the authority to redress the said grievances or demand the resignations. 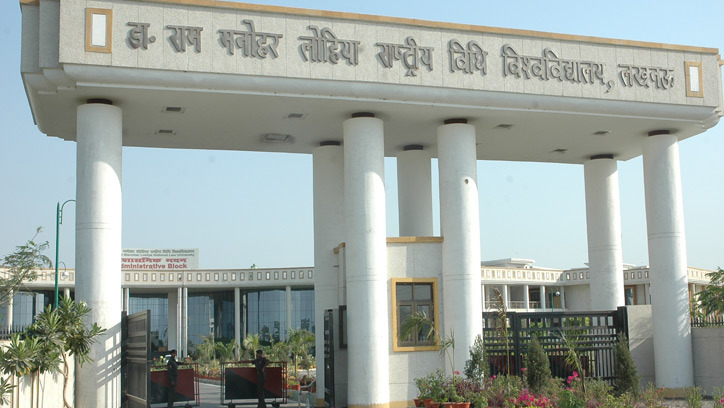 Chief Minister Adityanath and the Chief Justice of the Allahabad High Court are the ex officio members of the General Council of the University. 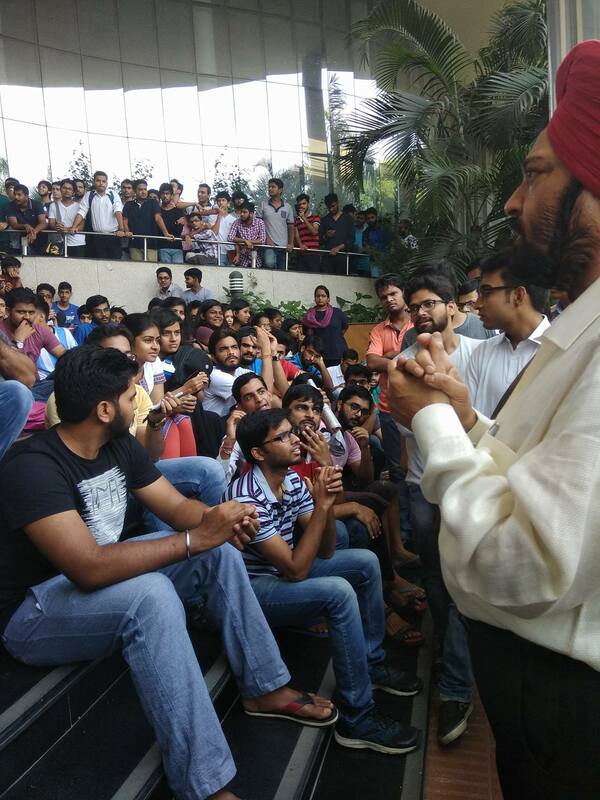 Resignation is the only way forward, the students say.